So far in 2019, we have been reporting a ton of great new Jordan Brand releases. Whether it be OG releases or brand new colorways of silhouettes we all love, Jumpman has been doing the most in order to keep its fans fed. Heading into the second quarter of the year, Jordan Brand is looking to continue to bring the heat and we have absolutely no complaints about it. 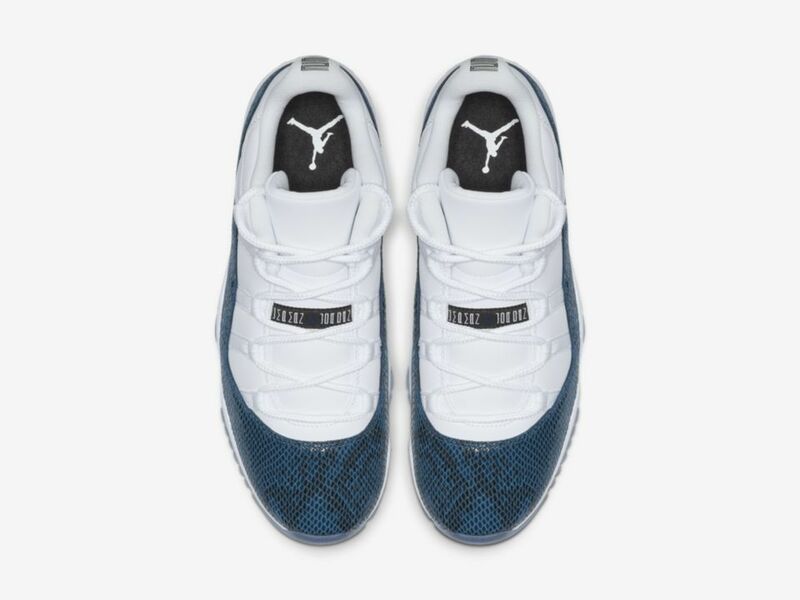 The latest Jordan Brand release to hit shelves is coming out this week and it's the Air Jordan 11 Low "Blue Snakeskin." The name speaks for itself as snakeskin detailing can be seen wrapping around the shoe. The rest of the upper is white, while an icy blue outsole finishes off the rest of the sneaker. 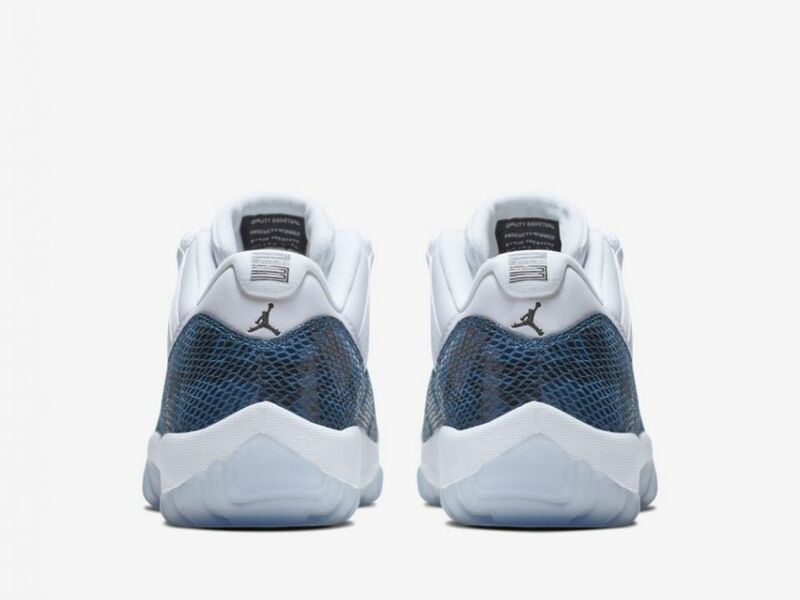 The Air Jordan 11 Low "Blue Snakeskin" is dropping on Friday, April 19th for $185 USD. If you're looking to cop, you can get them through the following stores, courtesy of Sneaker News.